Priced to sell immediately! 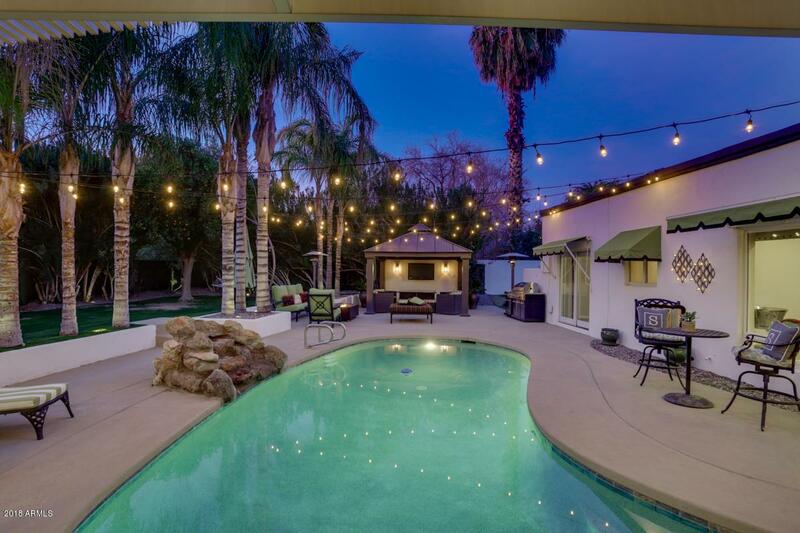 Under $300 per square foot for a private gated .45 acre oasis in coveted Lombardi Estates area of Arcadia. 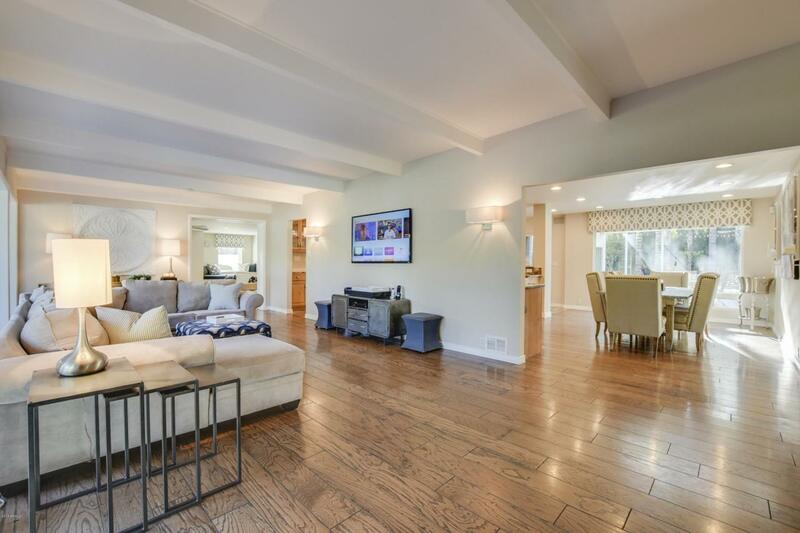 You will be charmed by the updated 4-bed plus den, 4,000 sf residence offering large open rooms with views out to the sprawling grassy yard and pool area. 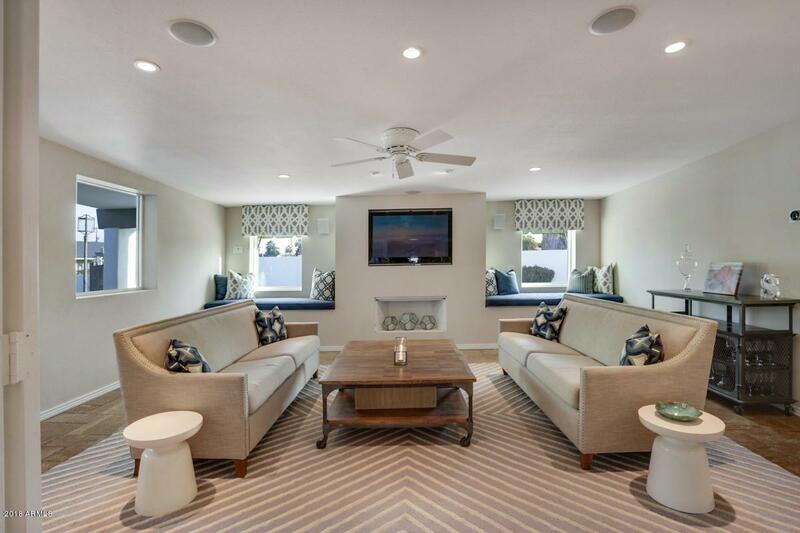 The home has a roof terrace with Camelback views and is just a short walk or bike ride to the canal, Old Town Scottsdale, Scottsdale Fashion Square. 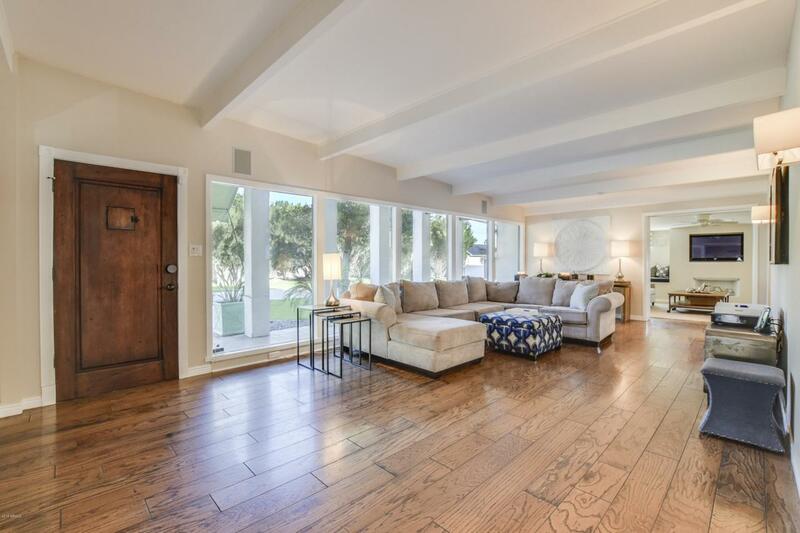 Finishes are warm and current, and the house affords wonderful seclusion behind dual electric gates and is enveloped by mature trees, palms, and manicured gardens.